A new pre season roller ski course in London will be announced soon, for October, this will be a 5 day two hour per day course to prepare you for the winter season. More information coming soon. ​We are working on the 2020 instruction and coaching course leading up to the marathon race, also a new training and coaching program for the summer months to prepare you for the marathon race. 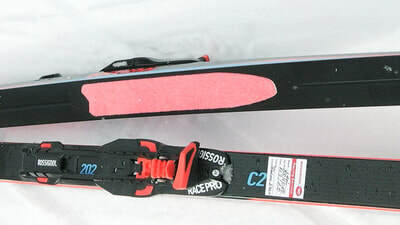 Plenty of new equipment from all manufactures for the 2019 - 2020, big developments with classic skin skis, light weight full carbon skate and classic boots. A week of roller skiing back in London with the Roller Ski Co, still a week of skiing to come in Norway with Snowsports England, then off to start the next winter season in Australia at Lake Mountain Alpine Resort. 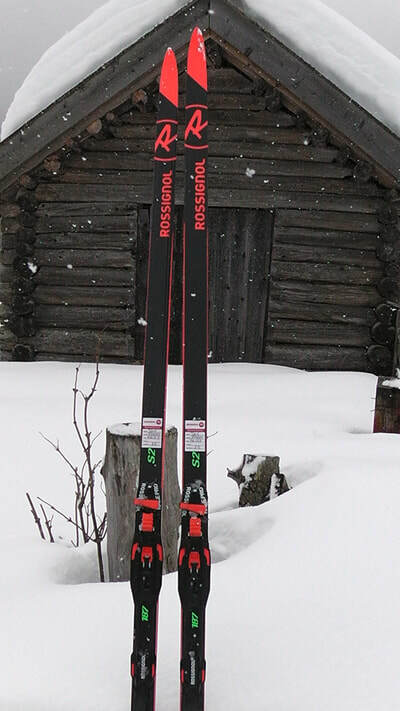 Plenty of developments to come with Totally Nordic over the summer months, and leading into the winter season in Europe. 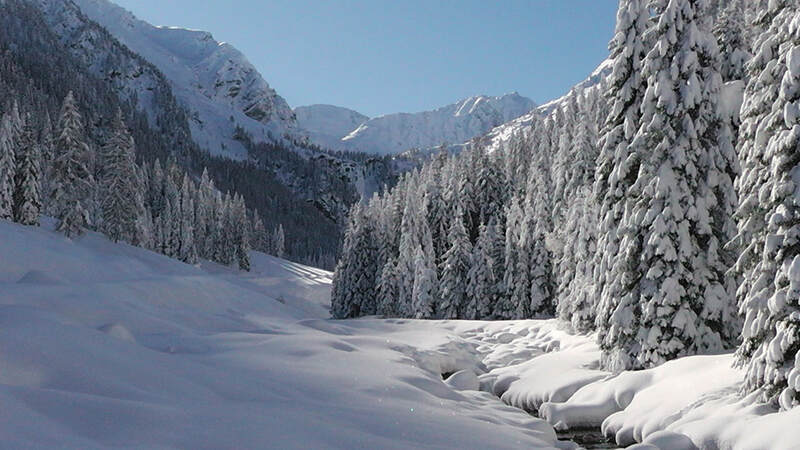 development for Winter Triathlon training weeks in Obertilliach, Engadin ski marathon week training programs, later season races and courses to be confirmed. 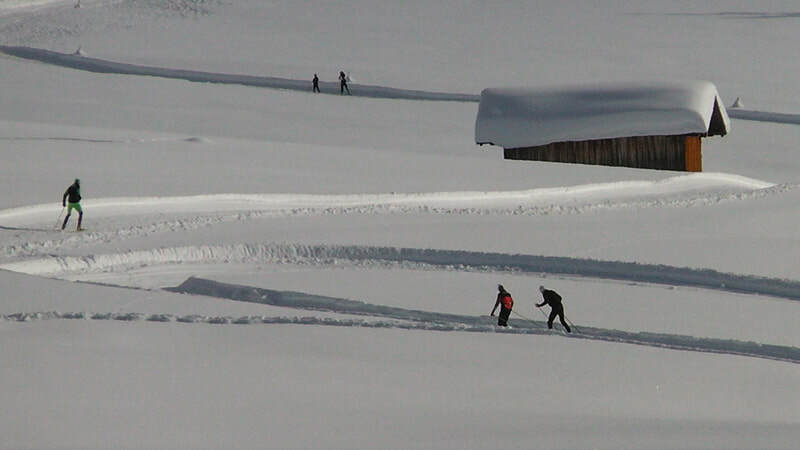 The winter season in Obertilliach has seen over the last week a good snow delivery of over 1.5 meters, making for amazing cross country skiing along the full length of the valley. 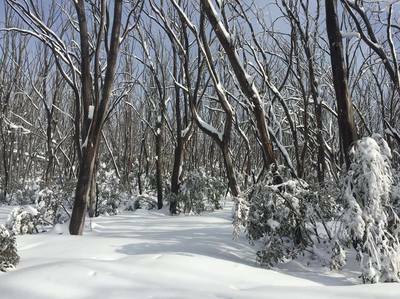 With this season a number of new trails opened up to and from the village area. 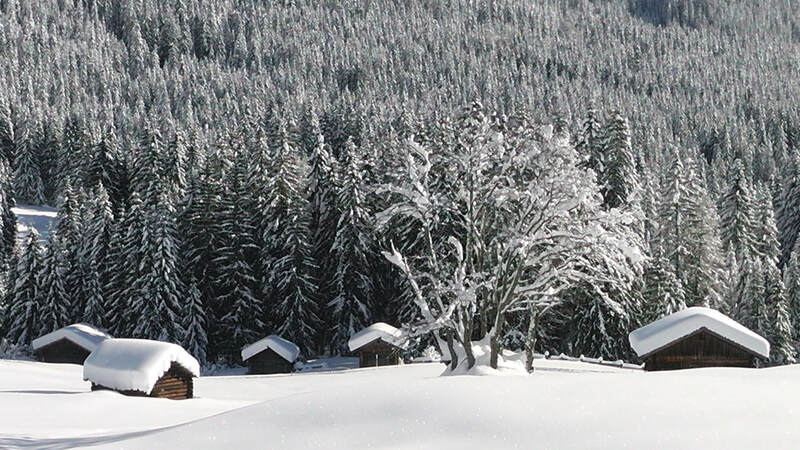 Today the majority of the ski trails in and around Obertilliach are open, with cold temperatures, and snow over the past few days the valley has been transformed back to winter. 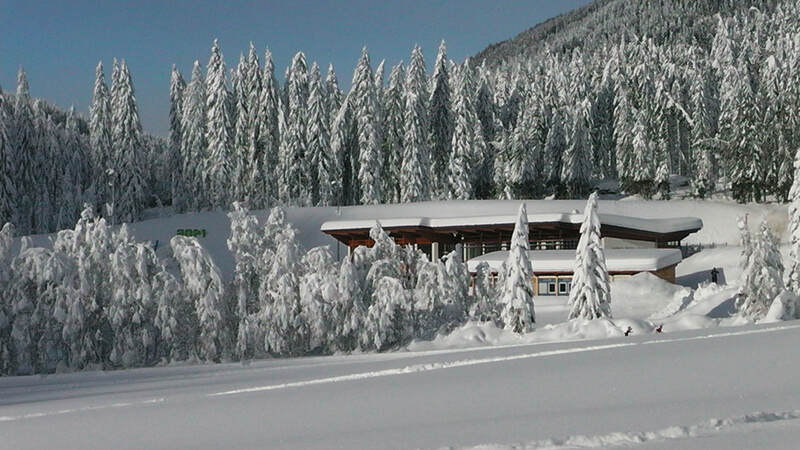 A new race distance has been added to this years Pustertaler ski marathon, 35 km or 60 km. With this new shorter distance, it will be a fantastic opportunity to race the Pustertaler course, but stop short of the harder second half of the race course, which has some nasty long climbs in the last 10 km. Been a classic race, both distance are a good build up for those who maybe looking at taking part in the Vassaloppet later in the season. with the 60 km Pustertaler distance a good test race for the 90 km Vassaloppet event. 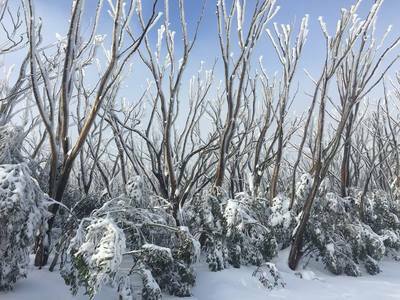 With an early start to the season across Australia, it has been a great season for snow, with a few more weeks to go before we start looking forward to a short summer break, before heading back to the UK for a few weeks of roller ski coaching. 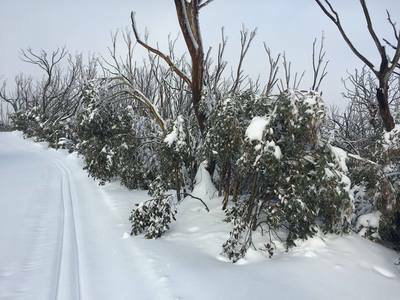 Plenty of time to look at planing your next winter trip to Europe and maybe take part in one of many cross country ski races. 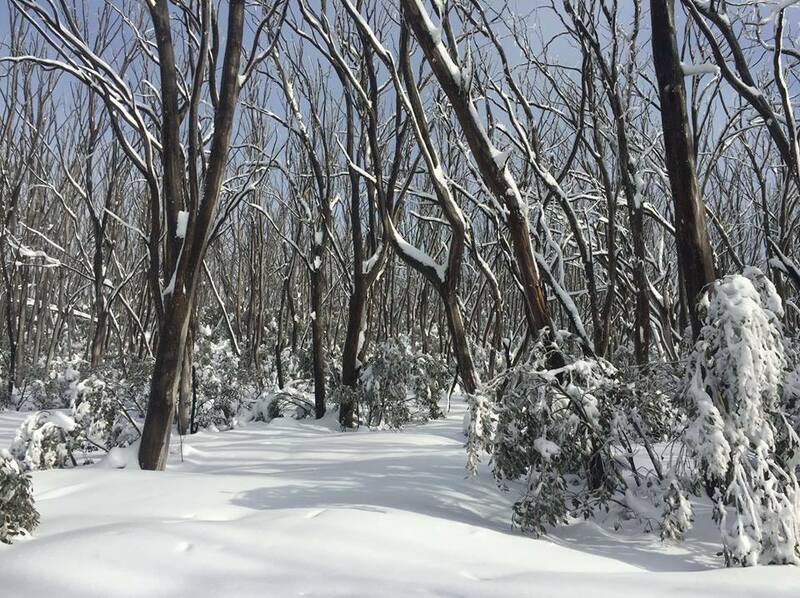 We have almost all the trips on the website, with a few new options for this season, two training weeks, which will push you a little harder and for those who wish to work on the technical elements of the sports, but also the training and getting the distance work in. Classic and skate weeks once again, two weeks for those who wish to just focus on one technique. A new trip to Norway for this season will be announced very soon, or maybe two or three trips, we are looking at expanding to offer later trips in the season to Norway. 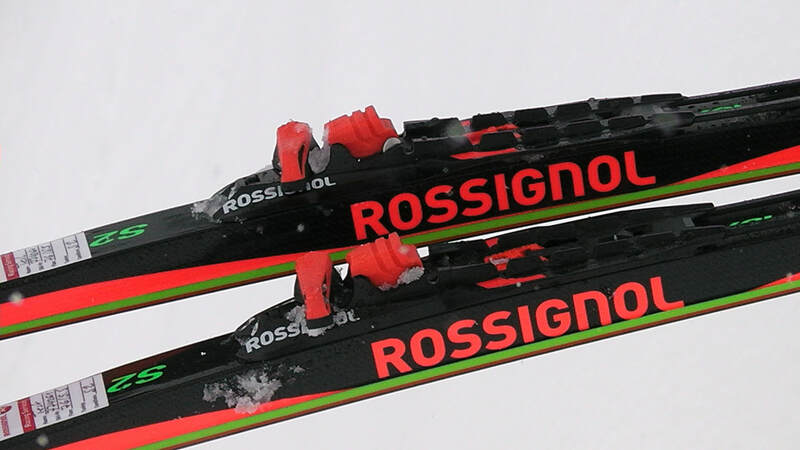 Testing the new Rossignol S2 W-iUM Premium skate ski and the new C2 Premium R-Skin classic ski. ​Roller skiing in the UK has been developing over the past few years with many ski clubs offering weekly training programs for all levels, if you are totally new to cross country skiing and looking at a winter trip then a good starting point is to contact Snowsport England, who will be able to suggest a local ski club or a number of roller ski courses which are running this summer across the UK. 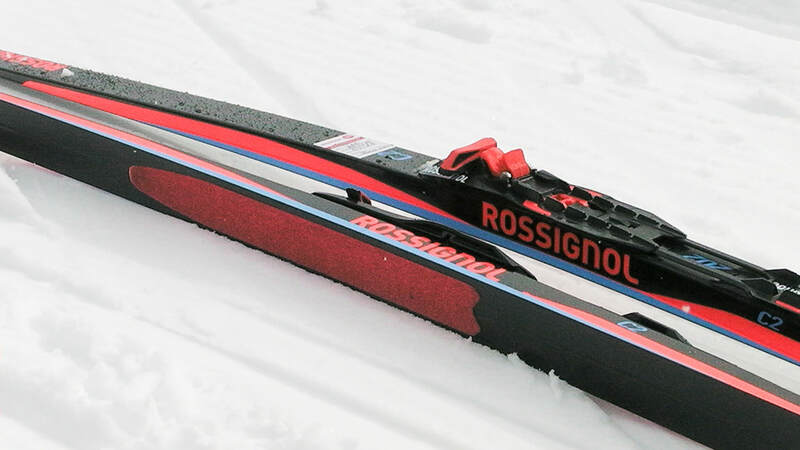 ​With a good technical coaching and instruction on roller skis, the transition to skiing on snow is a quick process and almost all would be able to take part in a ski marathon at the end of a weeks on snow instruction. 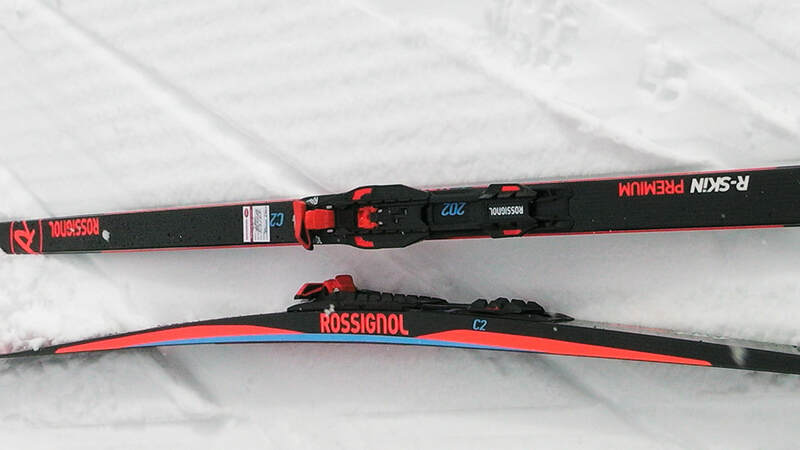 ​Over the past few seasons each ski manufacturer was been working hard to develop the best possible grip and glide possible, this season it has been seen that a few company's have made major steps forward in this area. 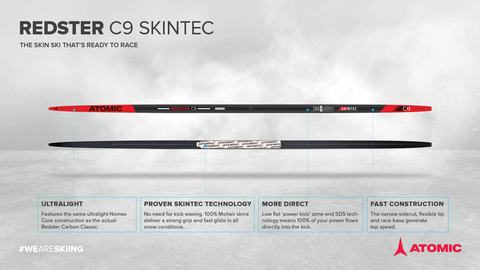 The main player has to be Atomic with there new Redstar C9 Classic ski, also Madshus and Fischer. all producing top end classic skis with a skin material for the grip area. ​What has this done for the ski industry, opened up classic skiing to those who looked the other way when it come to applying grip wax, and just wished to skate. It is more just a case of pull out the classic skin tech skis and head out for a great days skiing, but also racing, with great results from top skiers in a number of marathon events this season. 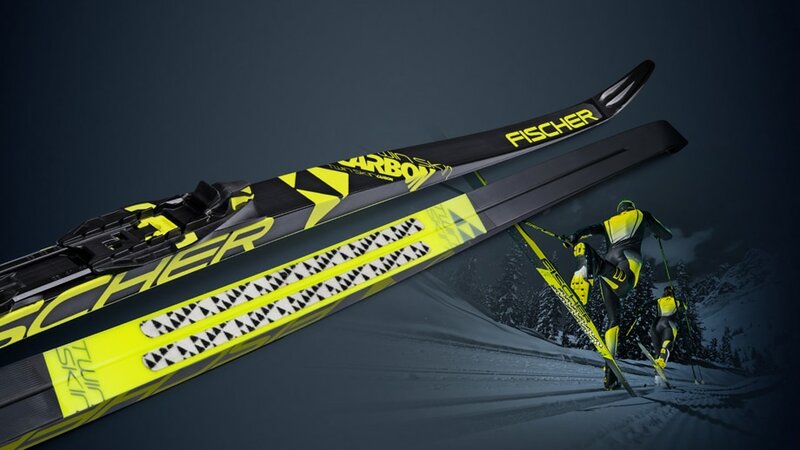 ​Early next winter the full line up of new skis from the likes of Salomon, Fisher, Atomic, Madshus, Ski Trab and Rossignol will all have a new line up of top performing classic skis. ​Must be 83% of skier height when measured in ski boots, pole length measured from tip to point at which strap exits handle.